Are you using a Sony Xperia smartphone or tablet? Would you like to connect your Xperia Android device to the computer but without installing Sony PC Companion? If yes is your answer, well then you are on the right page. Download Sony Xperia USB Drivers from here (download the one based on your model number), install it on your Windows based computer and connect your Sony Android smartphone or tablet to the computer successfully. Although Sony offers PC Companion for their customers, some people prefer to download and install USB drivers in their computer for connecting their devices. If you are one of those people, then you can download Sony Xperia USB driver from the table given below. 1) Sony officially provides all the USB Drivers given here. 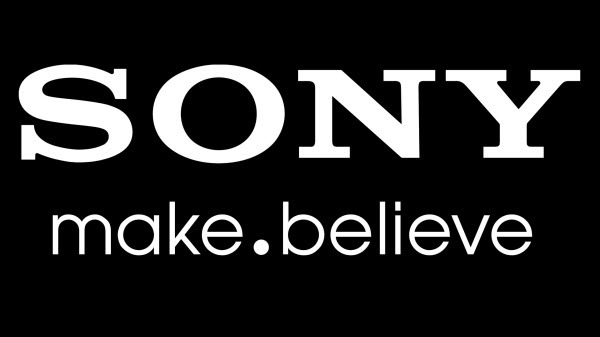 If you encounter any issues while installing them or using them, contact Sony Support. 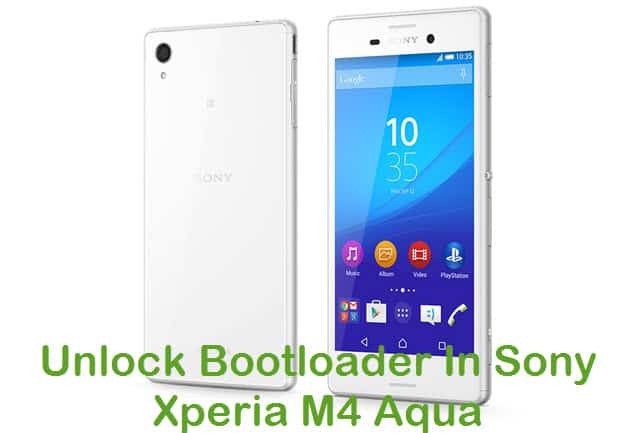 2) If your Sony Xperia device is bricked, download Sony Xperia stock ROM firmware and flash it on your smartphone or tablet to unbrick it. 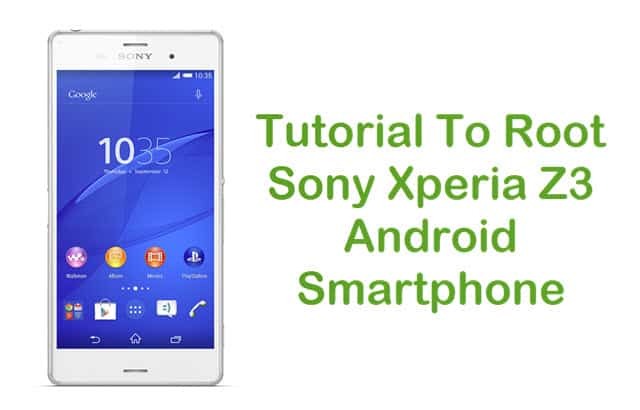 3) If you would like to get rooting tutorials, Android firmware upgrade tutorials, custom or stock ROM installation tutorials, custom recovery (CWM or TWRP) installation tutorials, etc., for your Sony Xperia Smartphones and tablets, check out our Sony Category page. 4) If you can’t find the USB driver of your Sony Xperia Android device on this page, drop a comment below. We will add the USB driver for your device ASAP. 5) To connect your Sony Xperia smartphone or tablet with the Windows computer, you just have to download the Sony Xperia USB driver of your smartphone and install it in the computer. I will post a video tutorial for installing the USB drivers in your computer very soon. I have a problem though. I installed the driver for the Zperia Z1S (C6919) in my Windows XP (I had to do a few things differently from the ones shown on your video) but my computer still doesn’t recognize my phone. I need to install drivers on my PC for Sony Xperia D2403, it is not on the list you have. I need to install drivers on my PC for Sony Xperia XZ (F8331) , it is not on the list you have. Driver for Sony Xperia Live With Walkman missing, After installation of this Xperia™ Companion program cannot detect phone, it’s still saying to connect phone via usb. How can I install the driver. The zip file is having only .dll, .inf and .cat files only. It doesn’t have .exe file. I need to install drivers on my PC for Sony XperiaMK16i, it is not on the list you have. I can’t find the drivers for my old xperia ion lt28h. what is the compatible stock rom for xperia S51SE? I need to install drivers on my PC for Sony Xperia z c6603, , it is not on the list you have. Hi, we have already added it in our list. 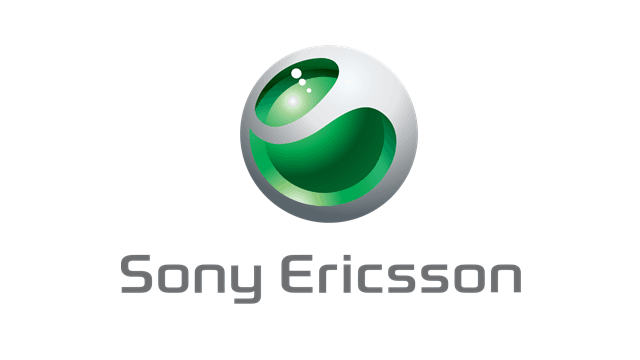 i can not download Sony Ericsson Xperia Mini Pro SK17i drivers. does’not it exist?